Millennials expect a lot from their employers. And why not? Mehnaz Rahman wanted a diverse workplace, great coworkers and a superb office location. 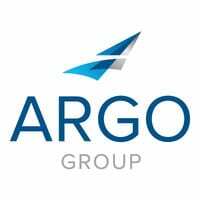 She found all three with Argo Group. Here’s her take on insurance as an ideal career for the millennial generation.